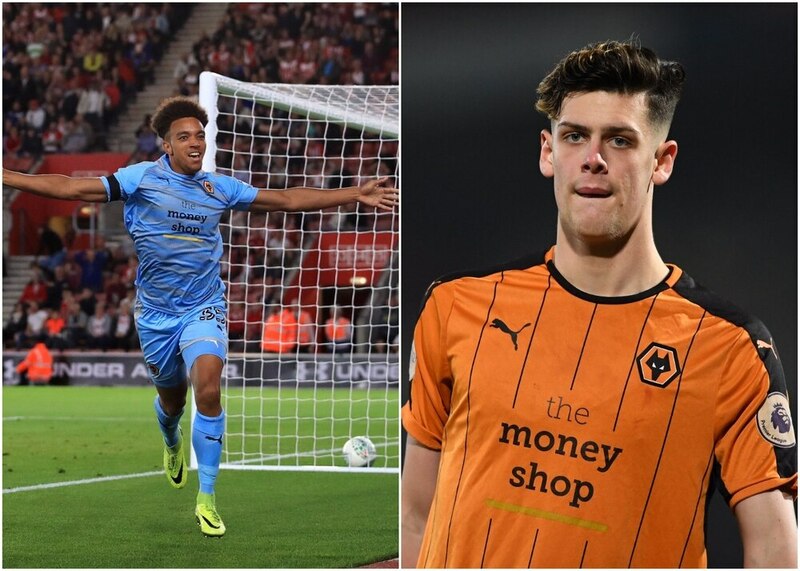 Wolves duo Donovan Wilson and Christian Herc have both signed new deals which will keep them at Molineux until 2020. Wilson signed a new contract last December, but has since excelled for Scott Sellars’ Under 23s side and impressed Nuno Espirito Santo. The 20-year-old striker has scored five goals for the Under 23s this season and grabbed his first senior goal in the 2-0 Carabao Cup win at Southampton back in August. Port Vale made a deadline-day bid to sign Wilson on loan, but Wolves decided to keep the starlet following the sale of Nouha Dicko. Herc has featured regularly for Sellars' team in Premier League 2 so far this season, scoring one goal from central midfield. The 19-year-old has also trained with Slovakia Under-21's during international breaks in recent months.